Only the best for you people. 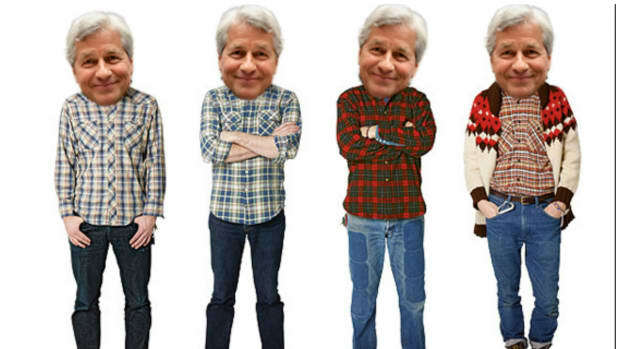 JPMorgan Chase is pretty damned proud of its offerings—and justly, it would no doubt aver. And if it has to part with a few million bucks for saying so, so be it. 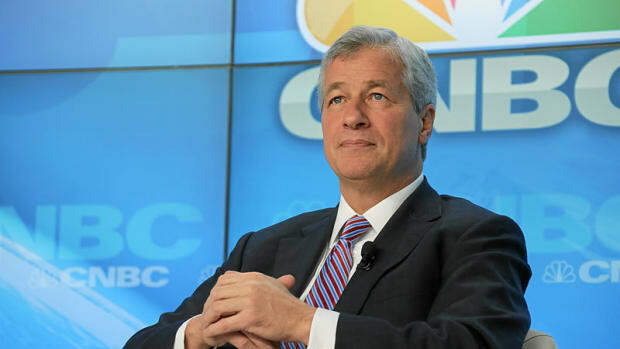 The regulator has been examining whether J.P. Morgan guided clients to its own so-called proprietary products and away from those offered by other firms. A settlement including a fine could happen as early as this summer, the people said, though the size couldn’t be determined.